now i have made another random brush with squares. 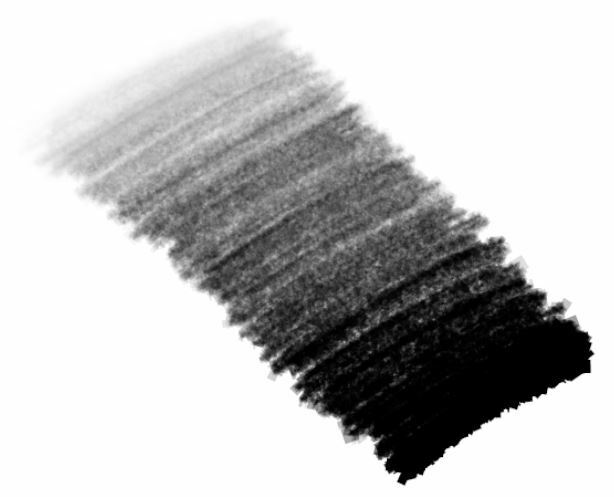 The brush is using pressure for color and opasity. The size and rotation is random, good for grungy coloured areas. Thanks, that's a nice brush! Looks a bit like a washed out / blurry pencil.